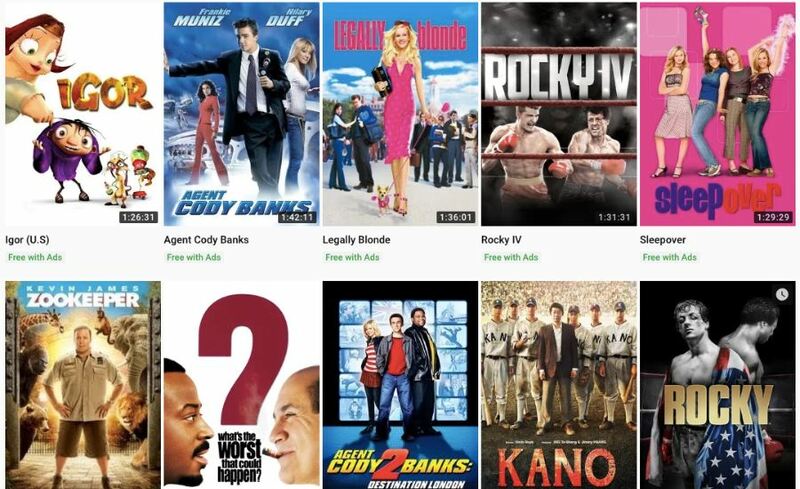 A few months back, YouTube launched its free movie streaming site where you can watch movies online, including several popular ones such as The Terminator, IP Man, Legally Blonde, and Zookeeper. There are more than 100 complete feature-length movies on YouTube, which makes it the perfect free movie website for those who don’t want to pay extra for premium services like Netflix or Hulu. 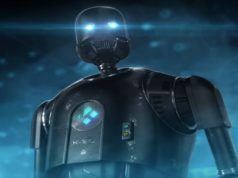 Just visit this link to check out the collection of free movies online. Even though its catalog has selected content, YouTube has plans to make its original shows and movies free from 2020. So the variety is expected to increase with time. Please note that YouTube lets you watch movies online for free only in the USA. Those living outside the USA can check out other options on this list. Tubi TV is one of my favorite websites to watch movies online because it hosts a broad selection of movies and TV shows as well. The content is well curated with a good mix of old and new movies. Here you can find popular flicks like The Take Down, Hostel, Snitch, The Hurt Locker and it’s available for free on Android, iOS, Roku, Apple TV, Fire TV, etc. The beautiful dark theme is aesthetically pleasing, and the media player on Tubi TV is by far one of the best I have seen on a free movie streaming site. The media player offers subtitles for all the videos and even lets you forward or rewind by 30 seconds. You can adjust the video quality, the streaming rate is pretty decent, and I didn’t face any buffering issues. If you are looking for a site which has a great collection of movies, Sony Crackle will not disappoint you. The Sony-owned website requires you to sign up, create a watchlist and it’ll recommend you movies based on your preferences. As I mentioned above, the best part about Crackle is the popular movies which aren’t available for free on other websites. You will find titles like Seinfeld, Grudge, Insidious, Men In Black, Resident Evil, Spiderman and more on Crackle. Being a free movie streaming site, it goes without saying that you will encounter a couple of ads and commercials while watching the content. Since Crackle has Android and iOS apps as well, it is easier to watch free movies online when you are on the move. PS: Content on Crackle could be blocked in different countries due to license restrictions. 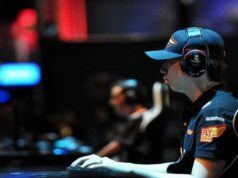 But you can access them using a VPN or proxy service. 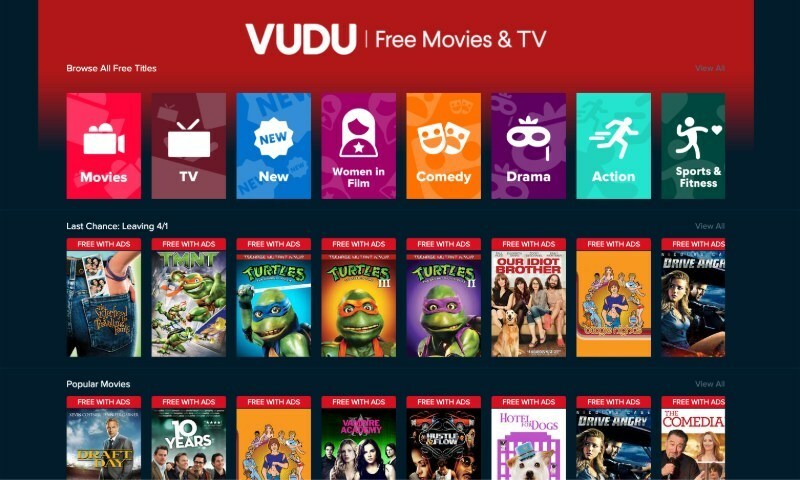 Vudu is actually a movie rental site, but it also lets you stream movies for free. There is a free section on the website where you can watch complete movies. There is just one downside to it, and that is the ads that appear in between. But I guess the ads are okay as long as the content is available for free with good video quality. All you need to do is sign up on the website, and you are good to go. Vudu has a pretty big collection of free movies and TV shows. In fact, the catalog extends to Anime, Comedy Clubs, Cartoons and Drama. The sections are well-categorized genre-wise such as action, romance, crime, etc. What I really liked about Vudu is the availability of popular movies like The Machinist, Drive Angry, Survivor, Resident Evil, Teenage Mutant Ninja Turtles, and more. Popcornflix is one of the best free movie streaming sites which offers lots of public domain movies and original content. The site has thousands of movies placed under various categories such as drama, action, comedy, horror, etc. Just in case you are into TV series as well, Popcornflix will serve you well in that area too. Like Netflix, it offers original content under the banner Popcornflix Originals. The interface of Popcornflix is one of the cleanest ones I have seen. There are only two categories: Movies and TV Series. 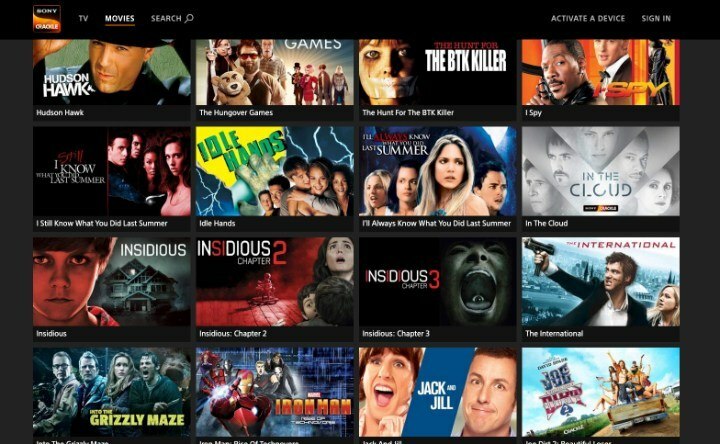 Upon scrolling below, you will find well-categorized sections and thumbnails to surf and pick free movies to watch online. This free online movie streaming site offers popular movies like Star Trek, Girl With The Dragon Tattoo, Old Boy, Black Water, The Exorcist, 1000 Days In Space, and more. Just a word of caution here — Popcornflix is not available in all countries and you might have to use VPN to access it. MoviesFoundOnline has several public domain movies hosted on it. 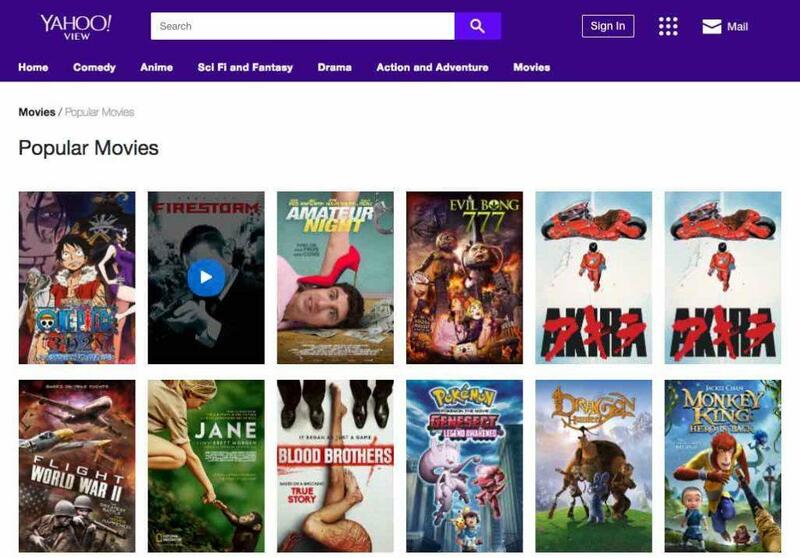 It doesn’t host or upload any videos on its own, but the content is curated actively to prevent copyright infringement, making it one of the best legal sites to watch free movies online. You can find movies like Payback, Smokey and the Bandit, The Grudge 3, The Toxic Avenger, and more on this free movie streaming site. I also found several movies from 2010s such as Predestination, Triple 9, Common Man, etc. 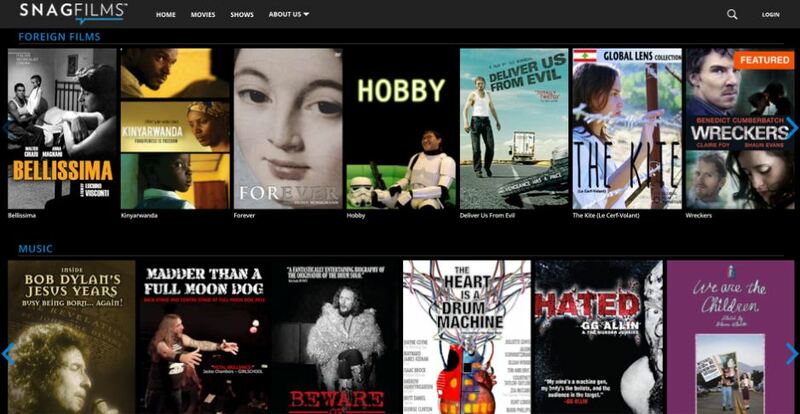 The movie catalog ranges from cult classics to short films and documentaries to comedy movies. 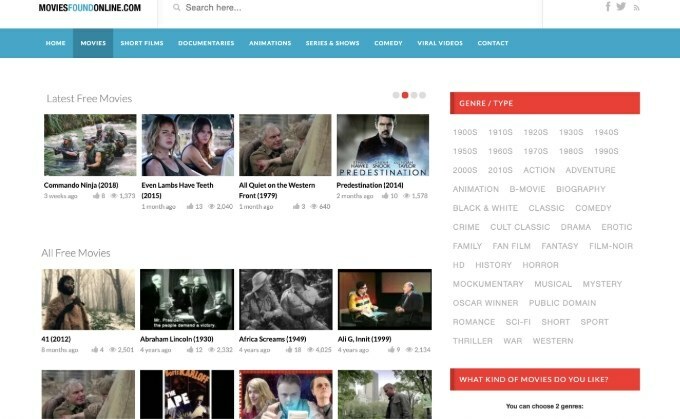 The interface is user-friendly, and you’ll find helpful tags on the right-hand side of the webpage where you can select movies according to genre or year. 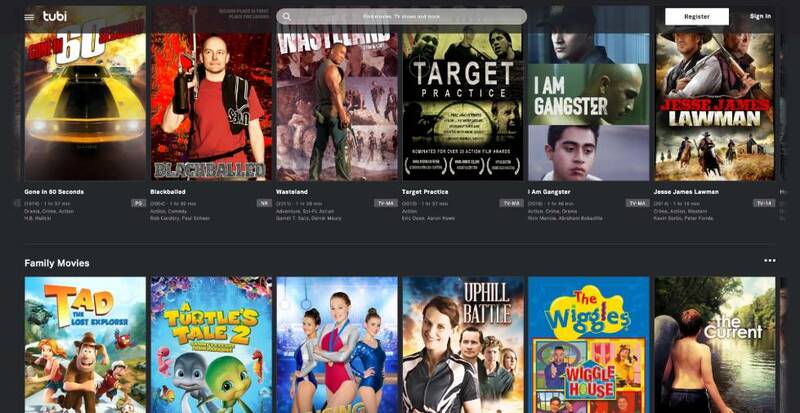 You can also sort the movies by top rated, category, recently added, etc. 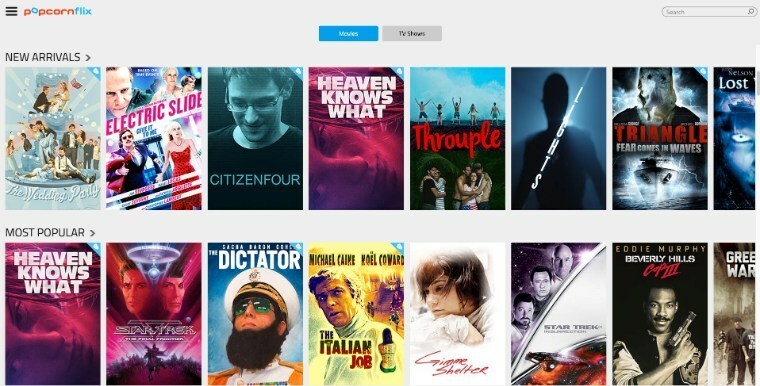 Pluto TV is an online free movie streaming website, but it works just like a traditional TV. Here you can watch movies online on 75+ TV channels from different categories. 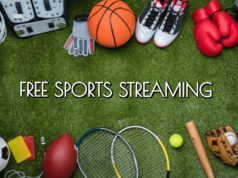 Just select a channel and watch any content that is being streamed live. But this in itself is also a disadvantage as you can miss your favorite movies sometimes. But it’s great for those who just cannot decide which movie to pick as the site takes care of it. Apart from movies, you can also watch news, TV series and sports on Pluto TV. The best part about this website is that it supports several popular platforms and they have their own dedicated movie channel. Another noteworthy aspect is that some channels are available only in the US. So, your TV channel options could be limited based on your country. Snagfilms is a recommended website to watch classic movies online. It also offers documentaries and videos on topics such as Drama, Family, Kids, World History, Environment, Wildlife, etc. 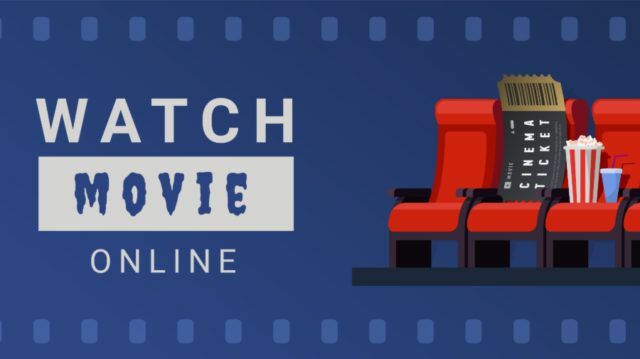 A word of caution here: if you are looking for the latest TV series and movies, Snagflims could disappoint you, but if rare classic films are your thing, this is your go-to place! Snagfilms has a clean interface with a dark theme and offers trailers for each video so you can get a sneak peek before settling on a film. Also, this free movie streaming site lets you watch movies without signing up. The only downside to the website is that it doesn’t let you adjust video quality and depending on your internet speed, the video quality may improve or degrade even further. It’s time to watch free movies online! So, this brings us to the end of this list. Check out all these websites before settling on one and let me know which free movie streaming sites you enjoyed the most. If I have missed any good legal platform in this list, please drop your suggestions in the comment box below. Now go grab your popcorn and get ready to binge-watch!